Our team were plate winners in two tournaments and runners up in the league last year. More exciting news to come of their successes this season! We are very proud to sponsor the Under 14s girls league this season (Oxford Mail Girls football league). 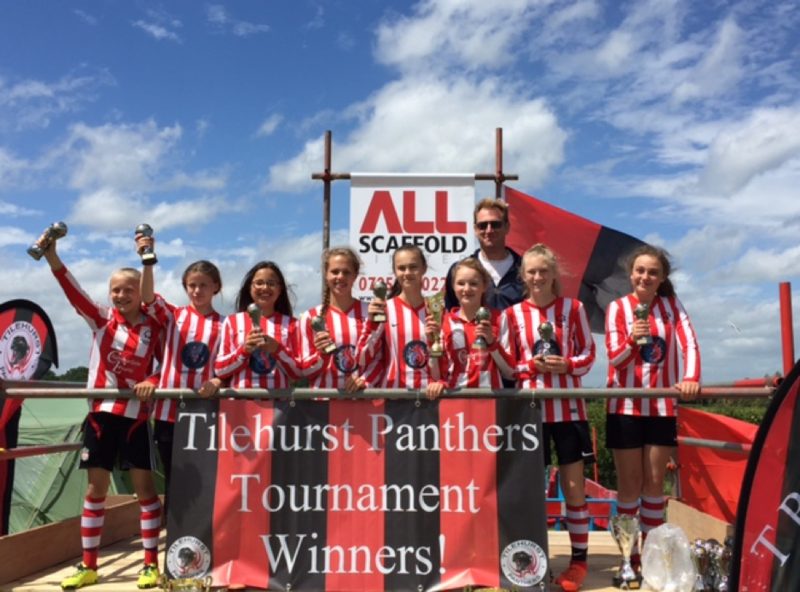 We also continue to sponsor the U14s girls Summertown Stars Red team.